The supplement should be taken half an hour before bedtime and it is based mainly on Vitamin B6*, which is known to address anxiety*, to aid minor sleep problems as well as to prevent fatigue and irritability*. A Brief Overview Of Noxitropin PM – How Does It Work? 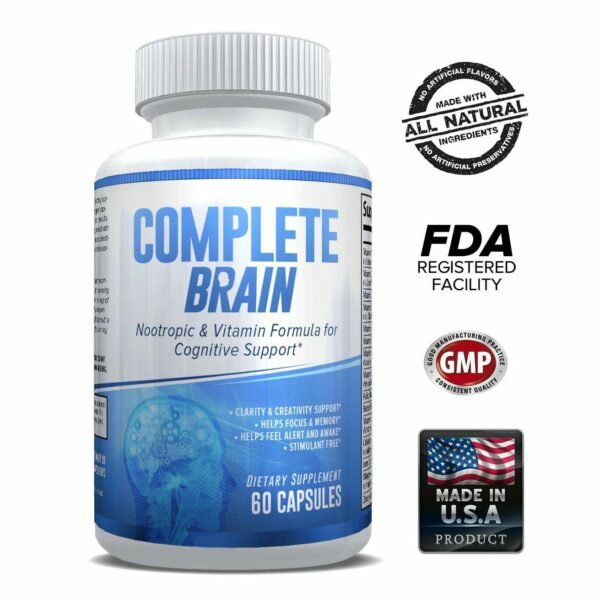 Although the supplement is primarily based on Vitamin B6*, it contains several other notable vitamins and amino acids that all work together and improve the function of neurotransmitters*. Neurotransmitters are naturally occurring substances that are responsible for regulating the sleep function*, thus helping you relax and recharge your batteries throughout the night. 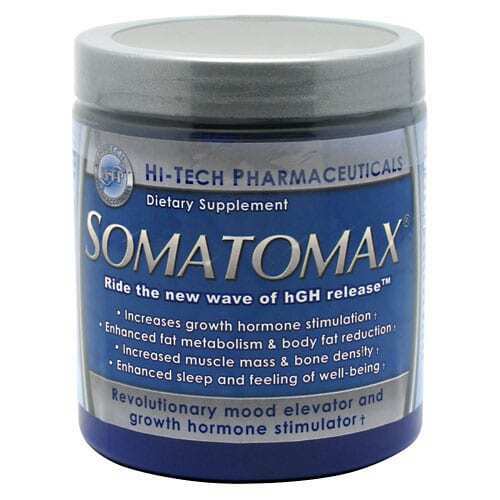 * If taken correctly, not only will this supplement help you fall asleep faster and easier than you normally would*, but it will also help you get a better and more refreshing night’s sleep as well*. What Are The Main Ingredients Present In Noxitropin PM And How Can They Help You Sleep Better At Night? This supplement features a unique mix of several ingredients that have been used for centuries*, for their sleep-inducing benefits*. 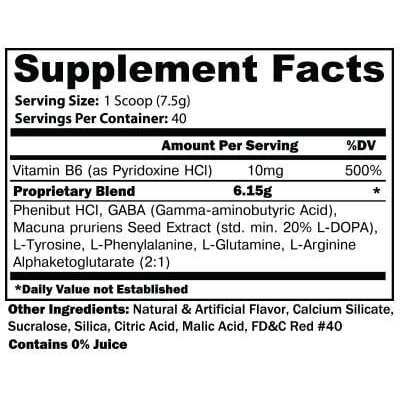 In addition to the Vitamin B6, this supplement also includes L-Arginine HCL*, L-Phenylanine*, L-Tyrosine*, Malic and Citric acid*, Aspartame* as well as a variety of natural and artificial flavors designed to make it taste better and dissolve easier when mixed with water*. 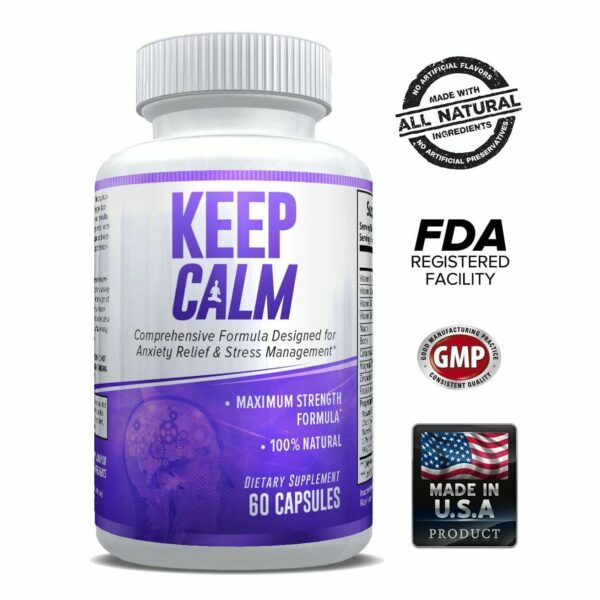 The Phenylbutric acid is certainly the backbone of this supplement*, as it is known to boost the neurological functions and to have strong anxiolytic effects*, which means that it may alleviate mild anxiety and depression*, it can relieve stress and it can also treat insomnia*, to a certain extent. L-Arginine is equally important, as this is an essential amino acid that is responsible for the correct functioning of your: not only does it regulate your blood pressure*, but it can also regulate your sleeping patterns*, which means that it will help you fall asleep and wake up around the same time, day after day*. What Are The Main Benefits Of Using Noxitropin PM? 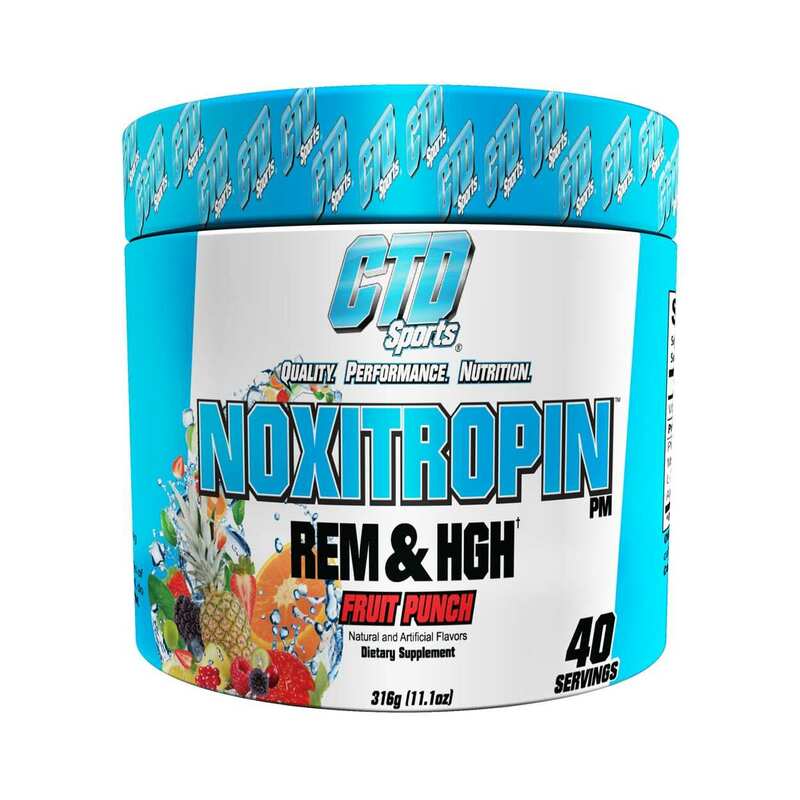 To sum it all up, Noxitropin PM by CTD Labs can be a great choice for those who feel that they are overwhelmed by stress and anxiety and cannot relax enough to fall asleep at night*. If this is your case and you do not want to resort to sleeping pills, then look no further than Noxitropin PM, which features a high-quality combination of both vitamins and essential amino acids that will benefit your body in the long haul*.